With the inspiration to serve the best quality coffee to coffee lovers, Café Amazon was launched in 2002 by the business operation of PTT Group to complete the entire customer service solution in PTT gas stations. Under the Taste of Nature concept, Café Amazon gives customers experience of unforgettable and excellent coffee quality together with the cozy atmosphere close to nature like green oasis style. Café Amazon gives a sense of chillaxation along the journey which has become a meeting point and relaxation place later on. We increase the level of customer service by expanding from inside gas station to outside along with the aggressively growing number of stores as well as the overseas. Until now, we have more than 1,500 stores in multiple countries throughout South East Asia Region. We take the most attention of making the best fresh coffee quality in every single step from selecting qualified green bean to high class taste of coffee market be served with full of joy to everyone. Today, Café Amazon is ready to serve happiness through your favorite cup of excellent quality and gourmet tasting coffee in Philippines. 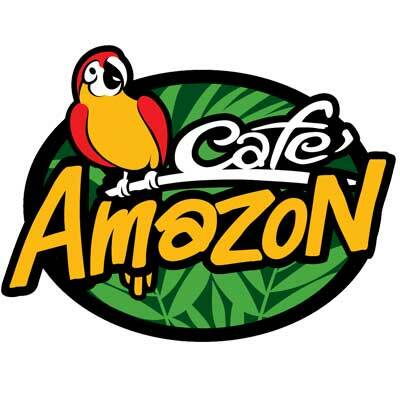 Click here to download the Café Amazon Franchise form. PTT Philippines has opened one of the luxurious toilets found in any gasoline stations in the country. But unlike the posh restrooms of other oil companies, PTT is donating proceeds to charity. 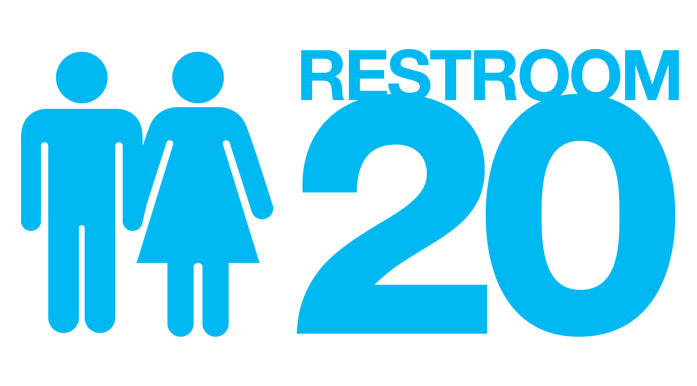 A concept adopted from PTT Thailand, Restroom 20 is a pay toilet that has first class amenities to ensure convenience of customers. It has a lounge where customers could relax and stay for a while especially if they are in a long travel.